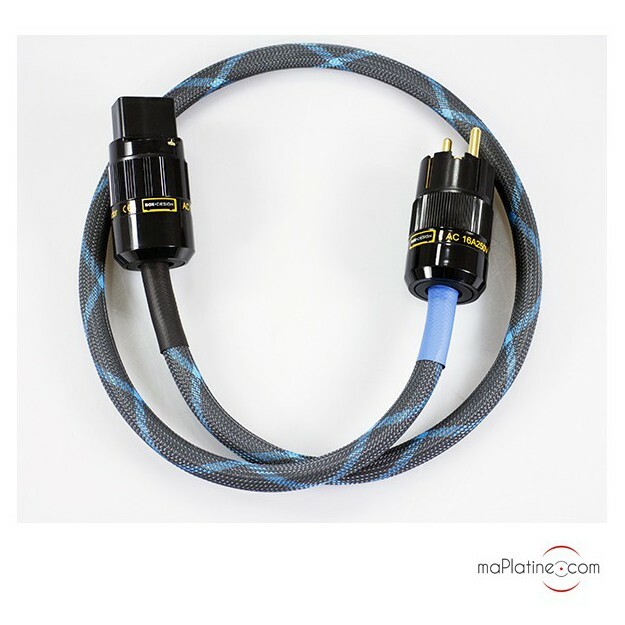 Pro-Ject power cable specifically designed for audio devices with an IEC C20/16A plug. This Pro-Ject Connect It Power Cable 16 A power cable optimises the reproduction of the various units of your audio system. 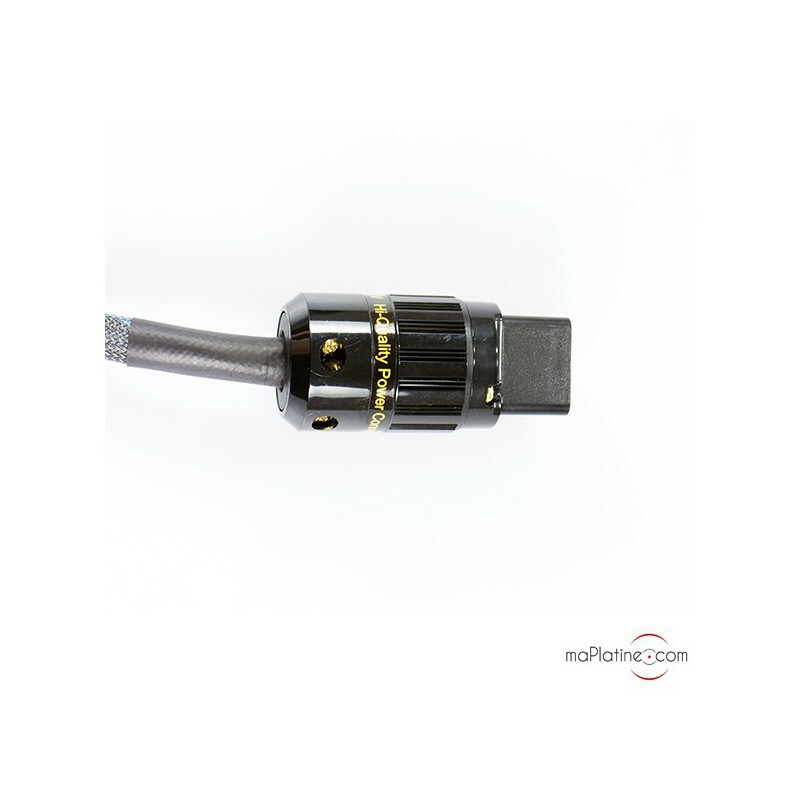 The quality of their connectors, conductors and their shape ensures great current transmission. 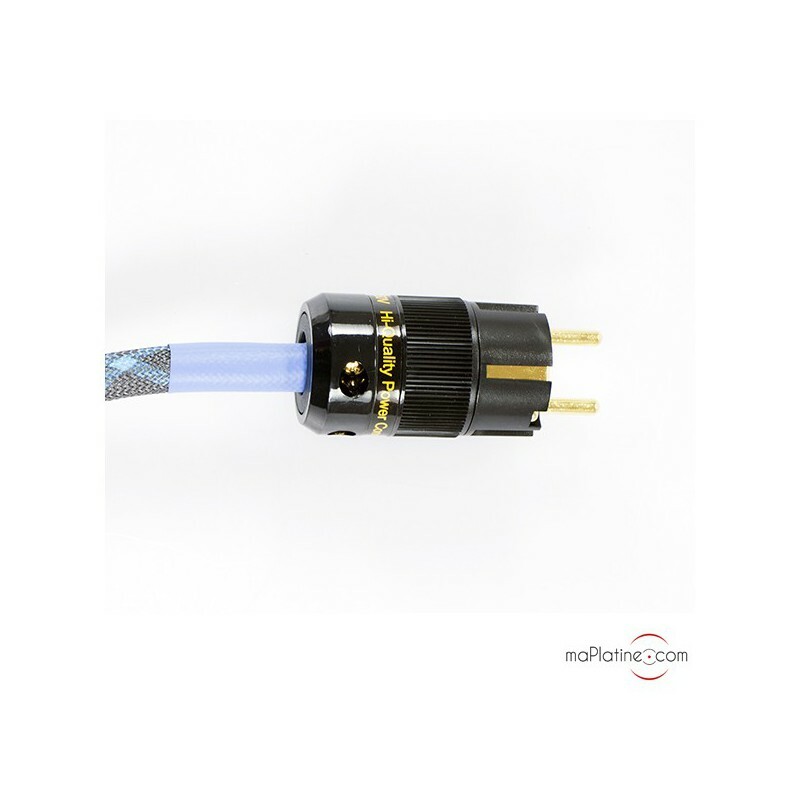 The section and C19/16A connector make it only suited to amplifiers and preamplifiers with an IEC C20 plug or Pro-Ject's Connect It Power 16A power strip. 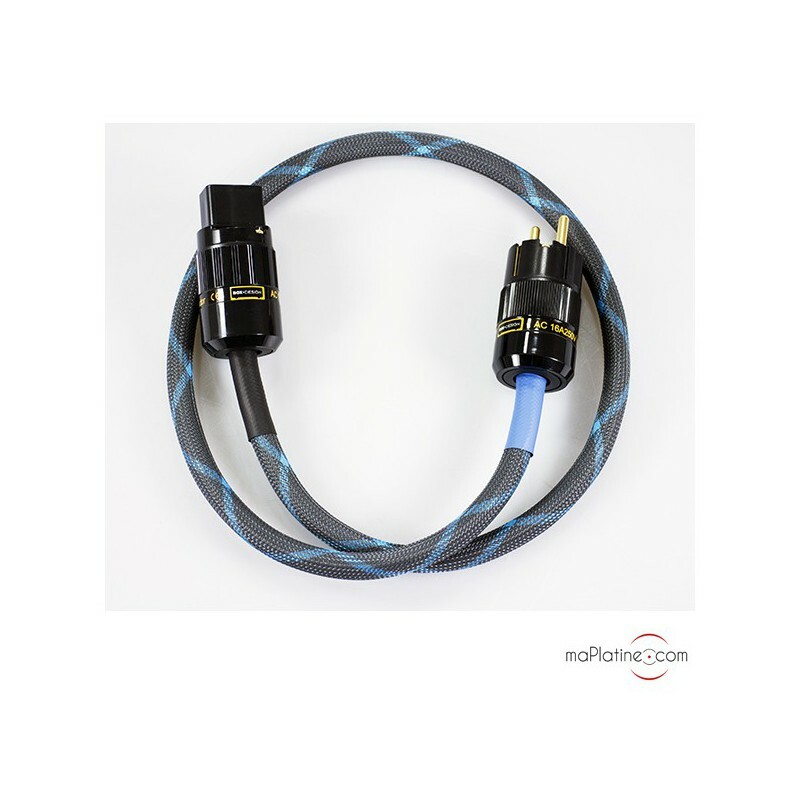 This Pro-Ject Connect It Power Cable 16 A power cable gives a lot of substance to the sound and contributes to a very wide frequency response. Its contribution to the bass gives a lot of space to the instruments and seems to widen the sound stage. Paired with Pro-Ject's 16A power strip, the combo offers unrivalled value for money. Highly recommended!